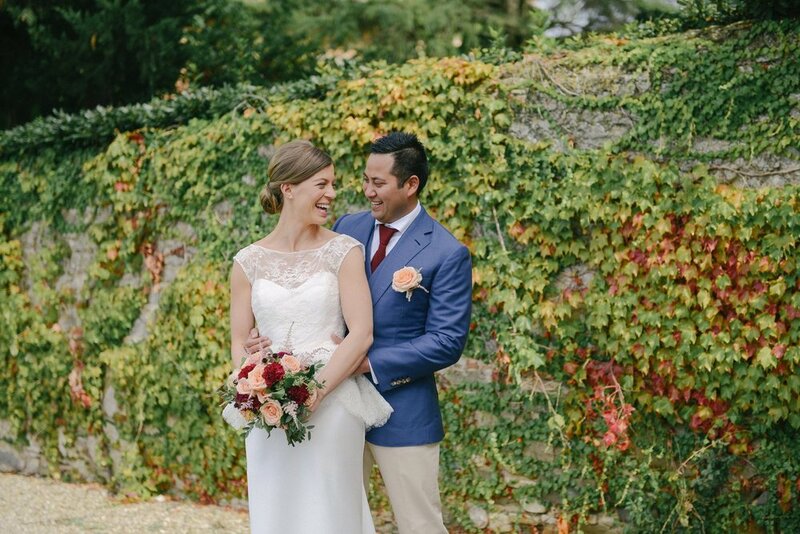 What's not to love about Anne and Imran big day? 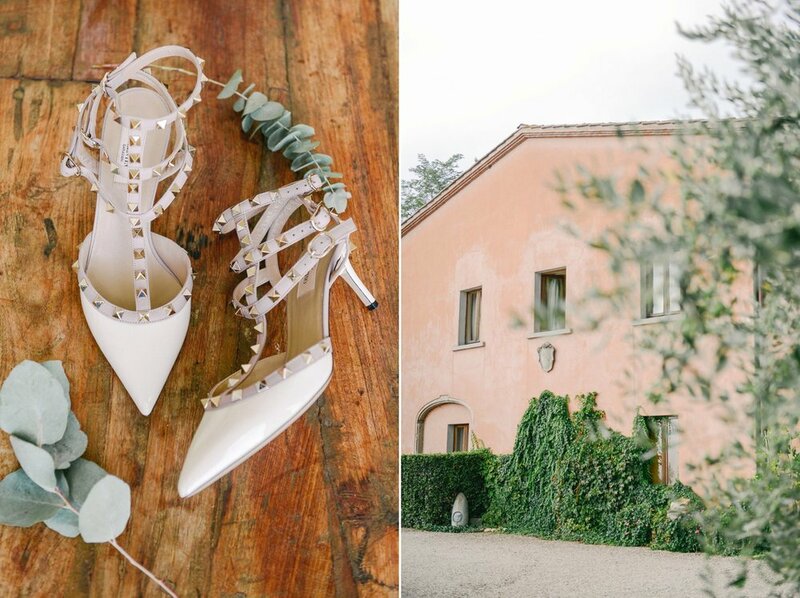 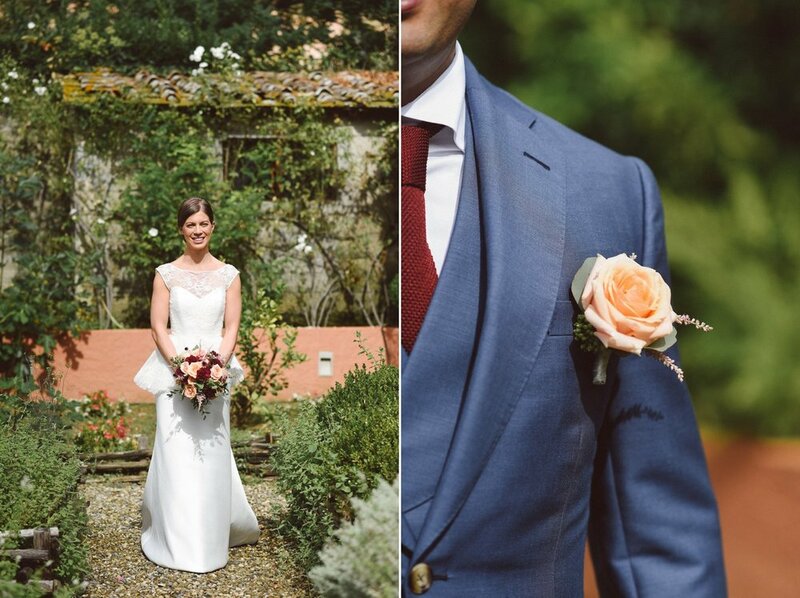 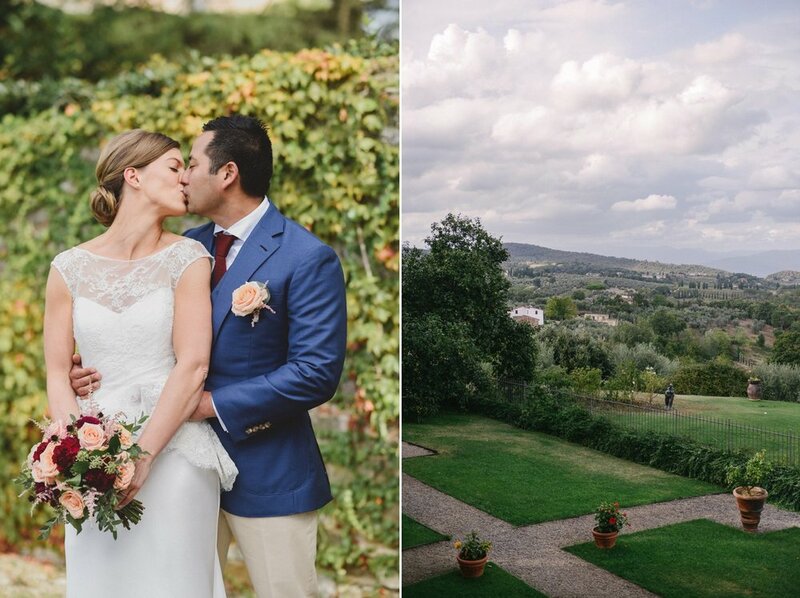 Many of our favorite things were all there: Tuscan hills, right in the heart of Chianti, a bouquet of bold and colorful flowers, amazing ceremony and dinner backdrops, and most of all, a fun loving, easy going couple who just wanted to make the most of such a special occasion. 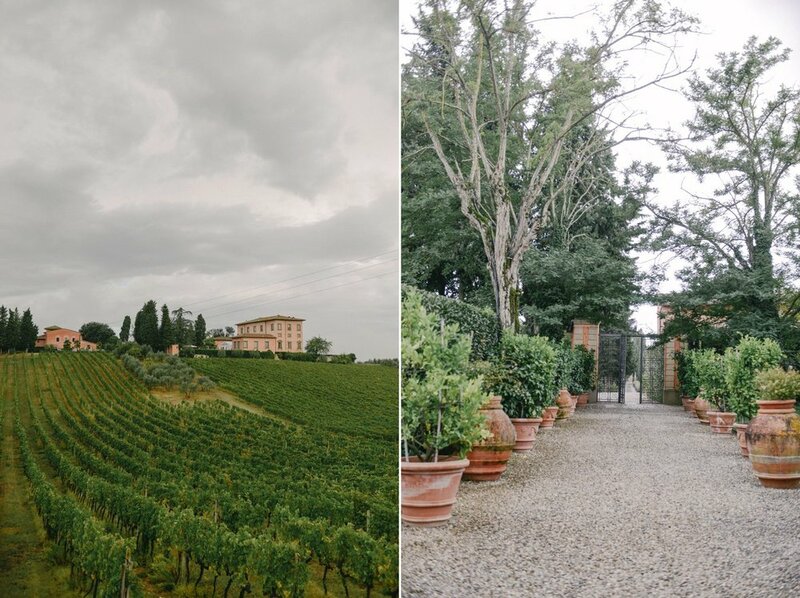 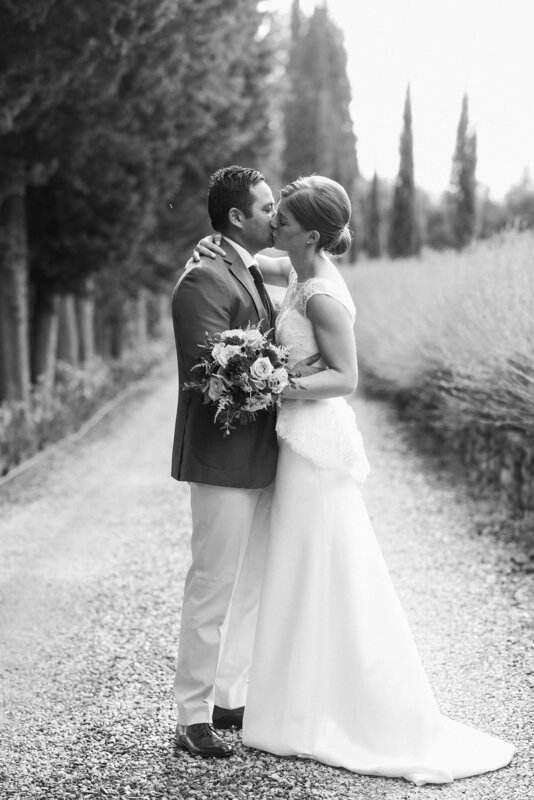 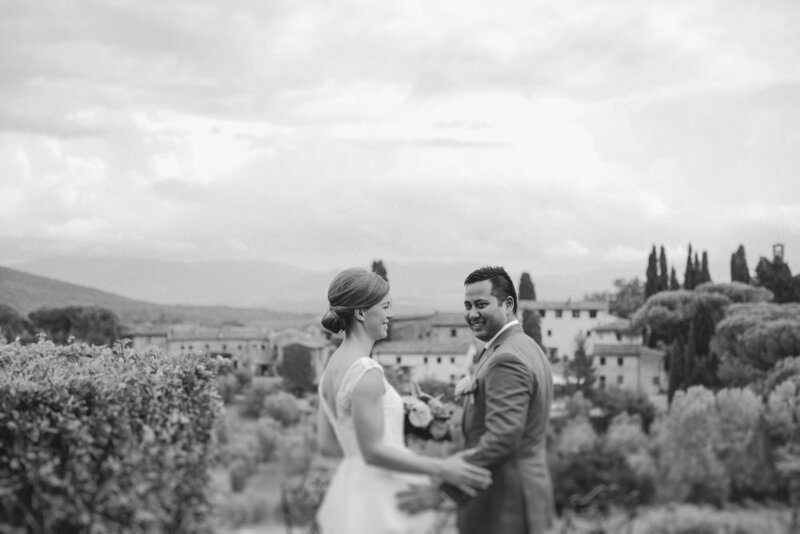 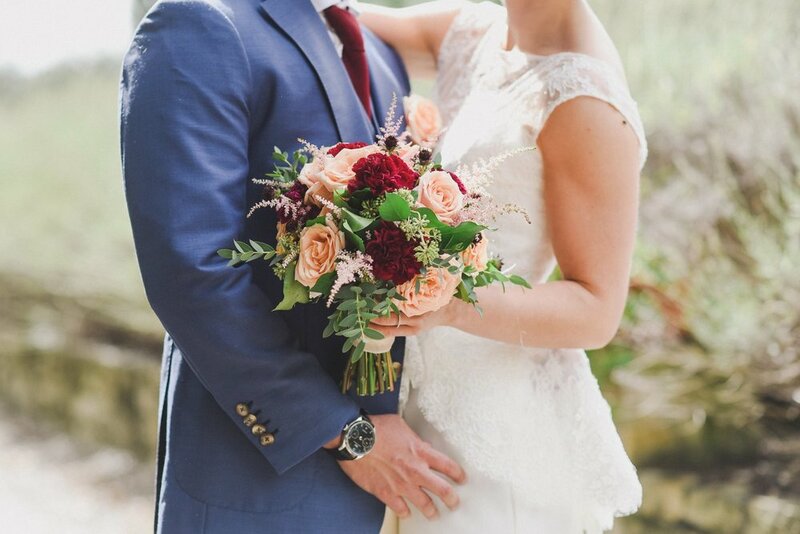 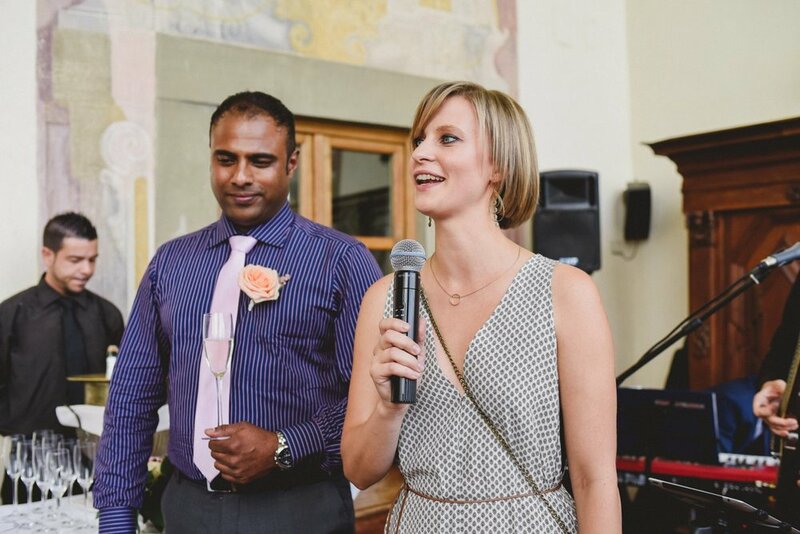 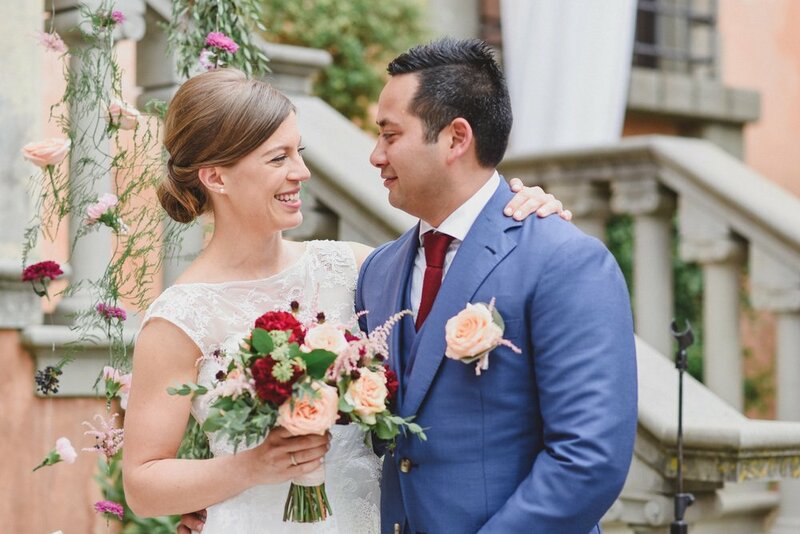 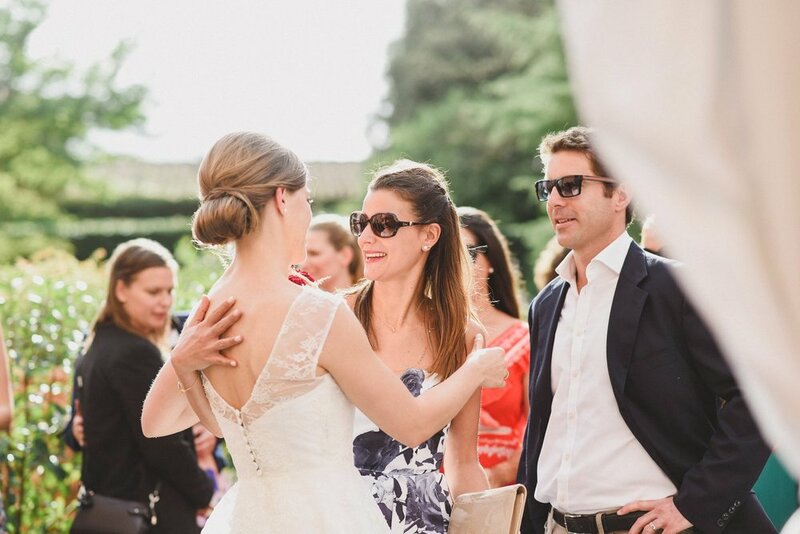 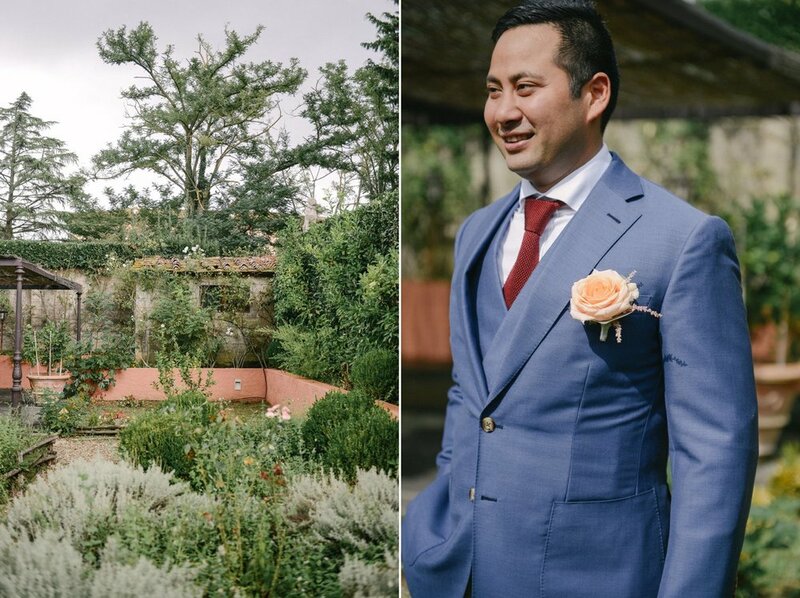 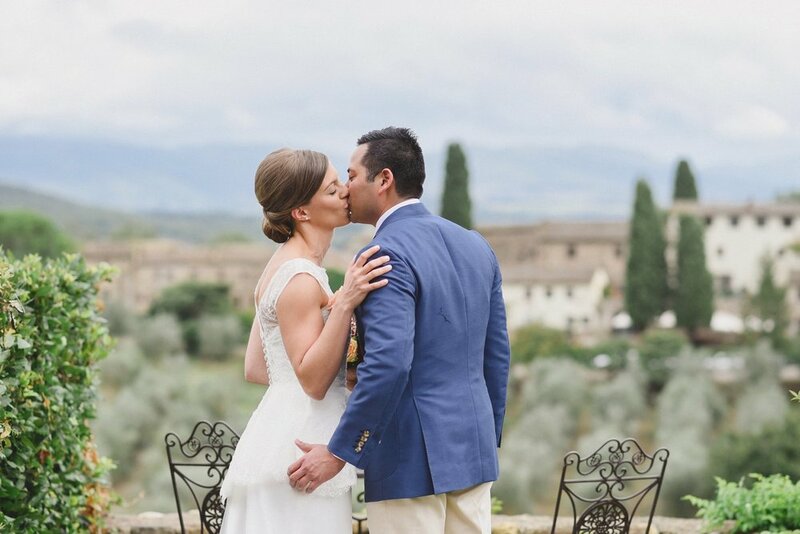 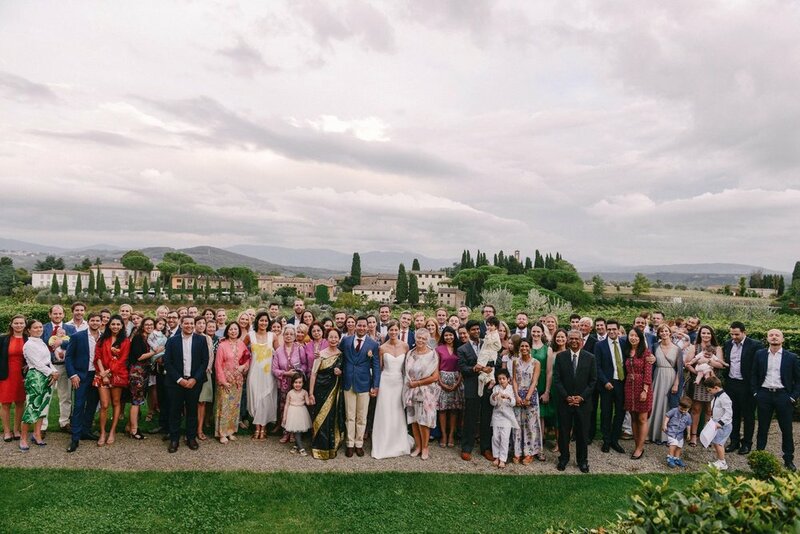 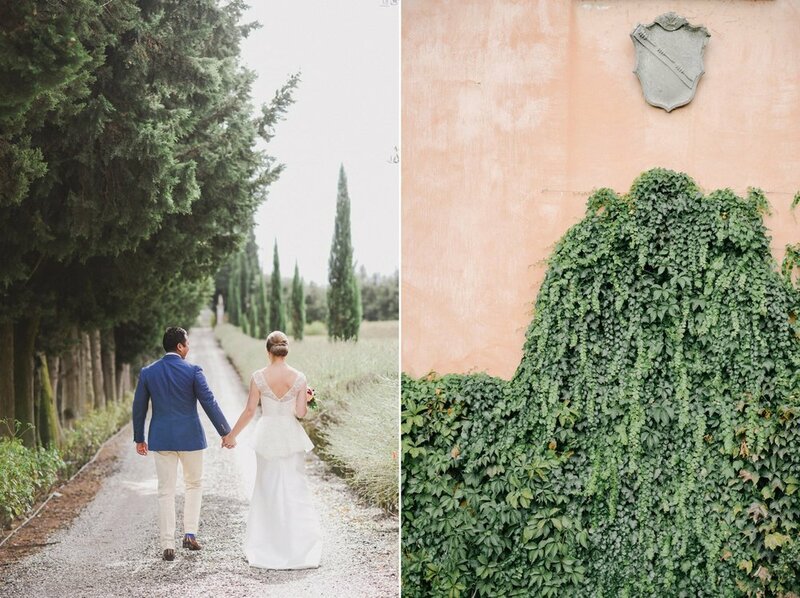 With guests coming from all over the world, from Netherlands to Japan, Anne and Imran created a perfect Tuscan dream, with the help of their planner, Alessia B, and a great team of vendors. 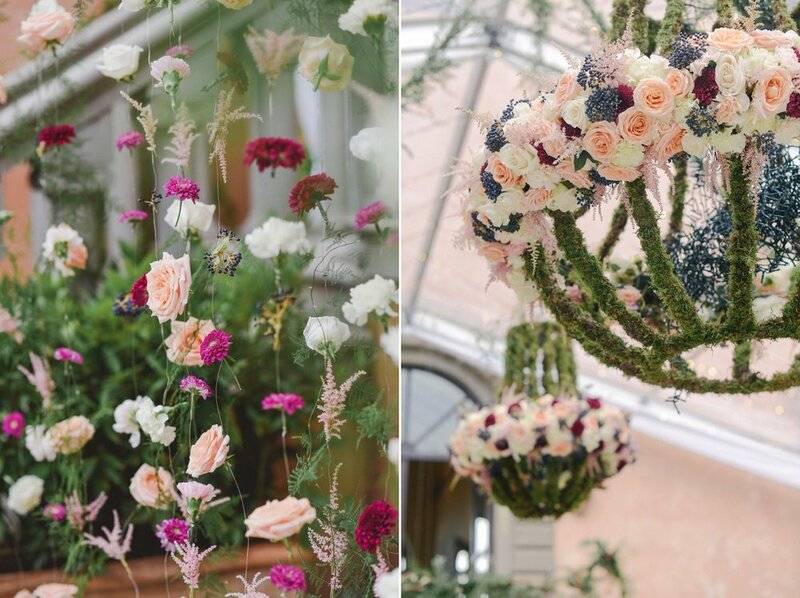 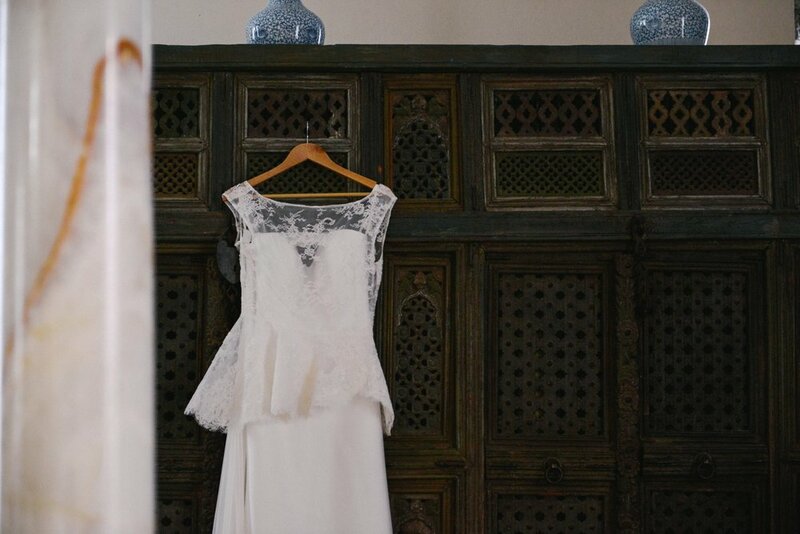 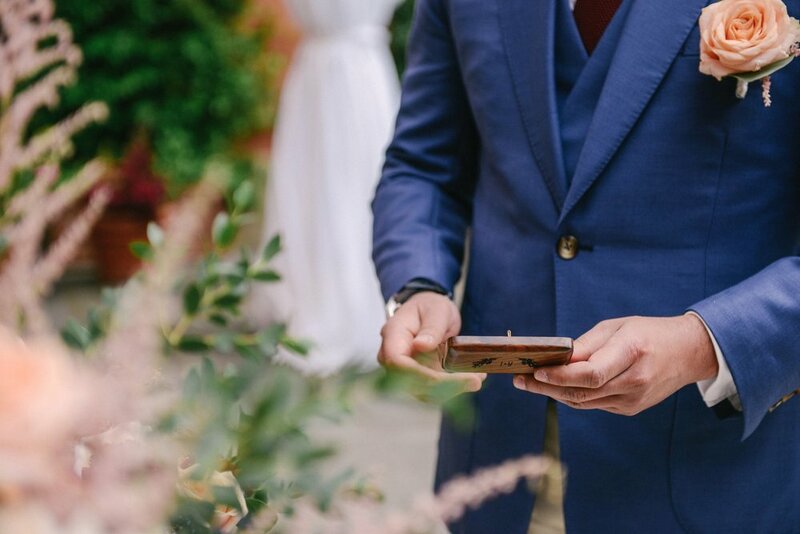 Enjoy all these little details we've been swooning over all day! 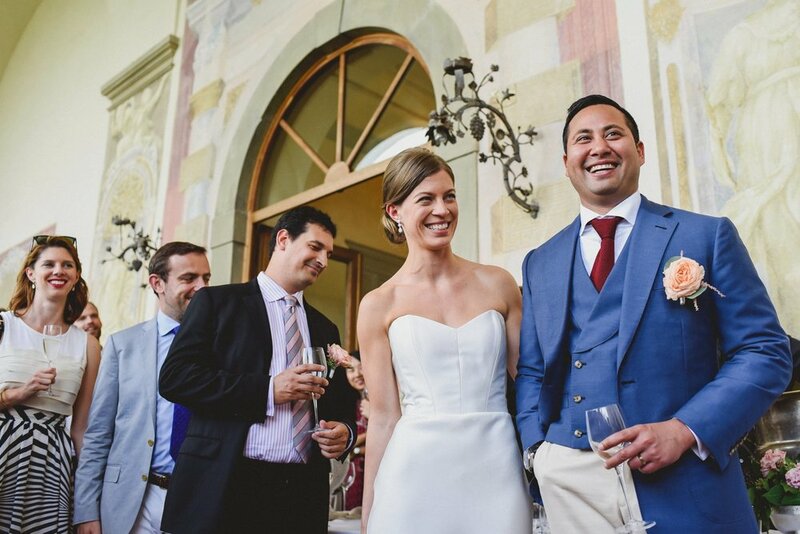 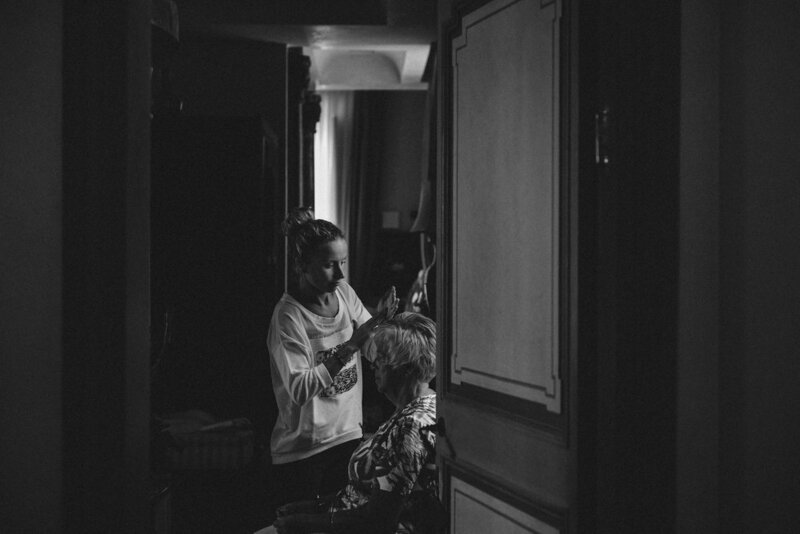 This wedding has been featured by Ruffled Blog.